[tps_footer]Bollywood stars are never behind when it comes to flaunting their style amidst the shutterbugs. The airport was filled with top tinsel town celebs recently. Actors Kareena Kapoor Khan, Arjun Kapoor, Tiger Shroff and Jacqueline Fernandez were spotted. When it comes fashion and style, Kareena Kapoor Khan is always numero one. 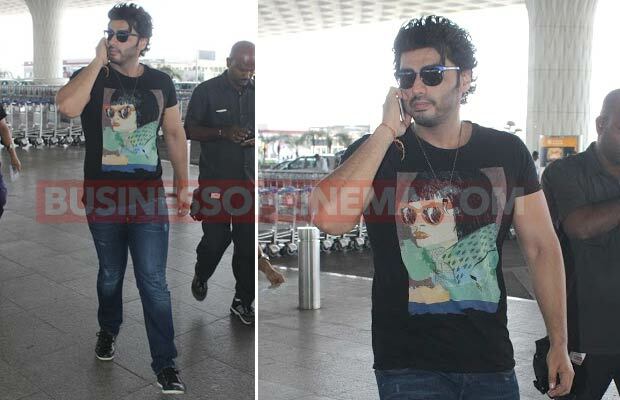 The actress who is all excited for the release of her film ‘Ki and Ka’ was spotted wearing a tee shirt and black pants. The starlet these days is seen wearing tees related to her film. 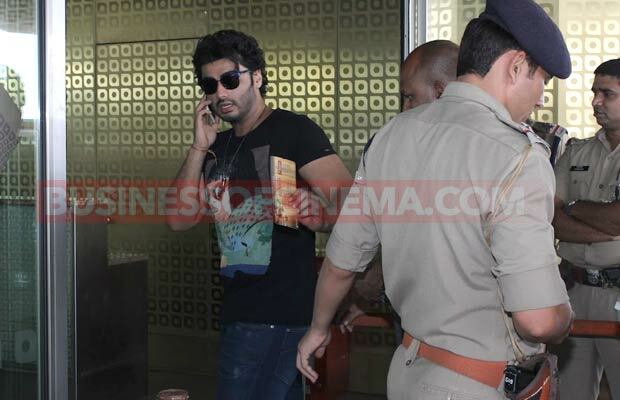 Handsome hunk Arjun Kapoor was also clicked along with costar Kareena. Both Arjun and Kareena are leaving no stone unturned to promote their film. Directed by R Balki the film ‘Ki and Ka’ will release tomorrow. 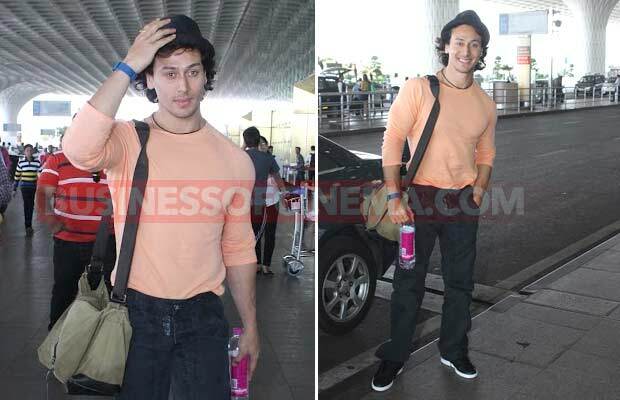 New entrant Tiger Shroff was spotted in a happy mode at the airport. The mind blowing young actor looked drenched in style with a cool combo. 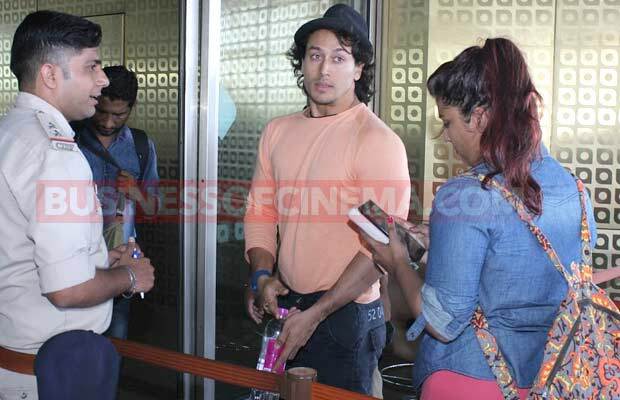 Tiger is making all the news for his upcoming film ‘Baaghi’. The film stars actress Shraddha Kapoor opposite the Heropanti actor. Previous articleAfter Shah Rukh Khan, Guess Who Will Appear On Kapil Sharma’s Show? Next articleKatrina Kaif Opens Up With Media!